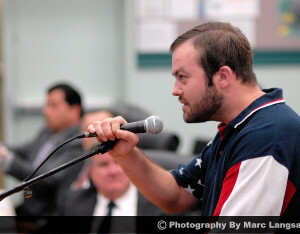 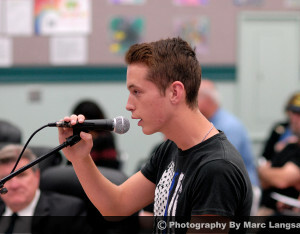 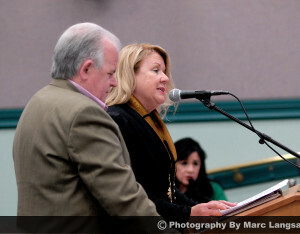 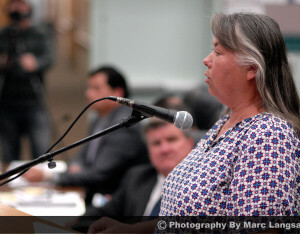 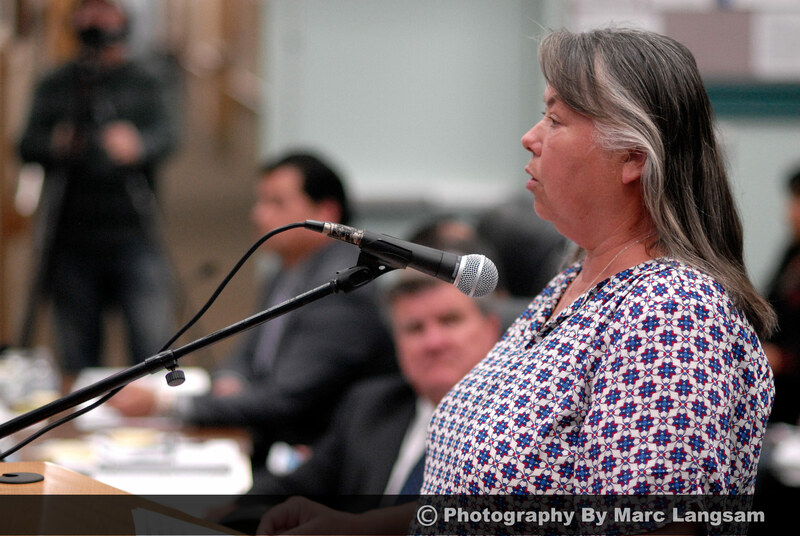 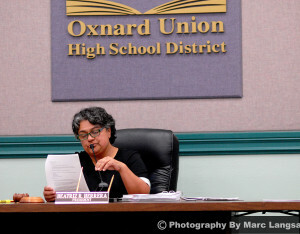 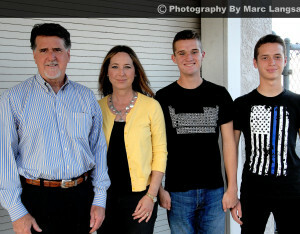 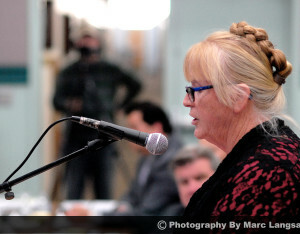 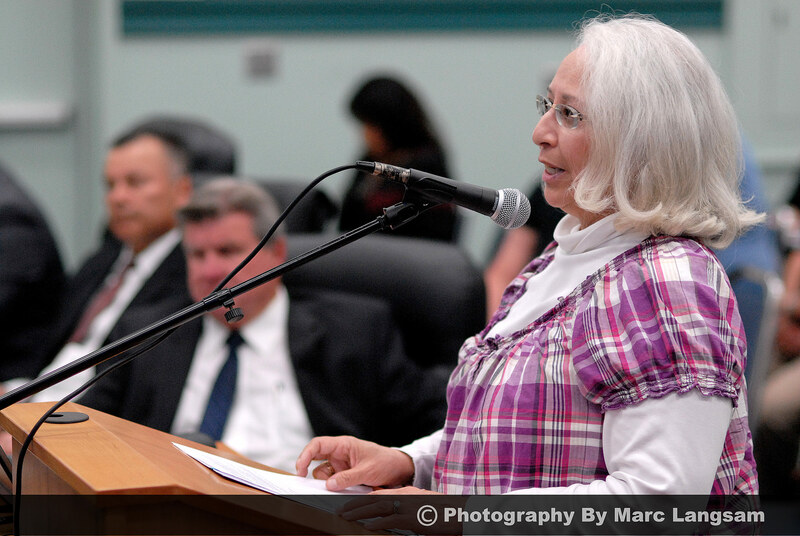 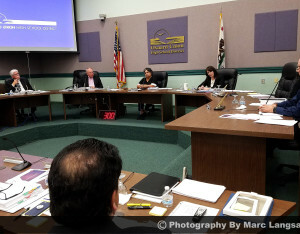 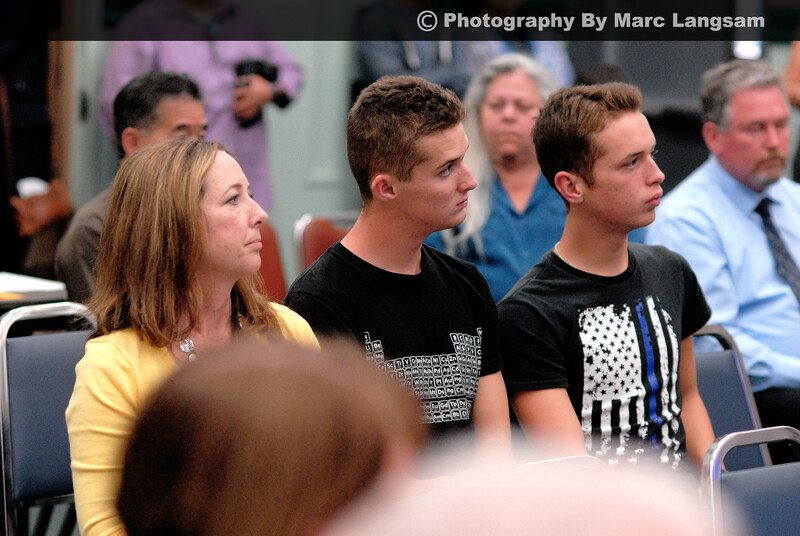 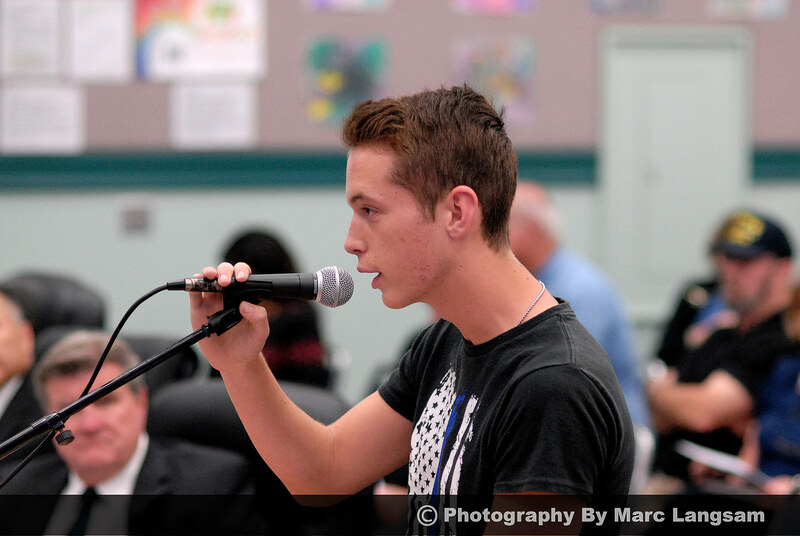 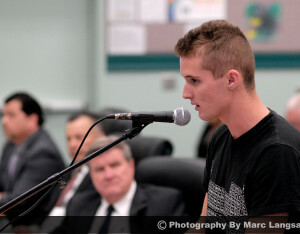 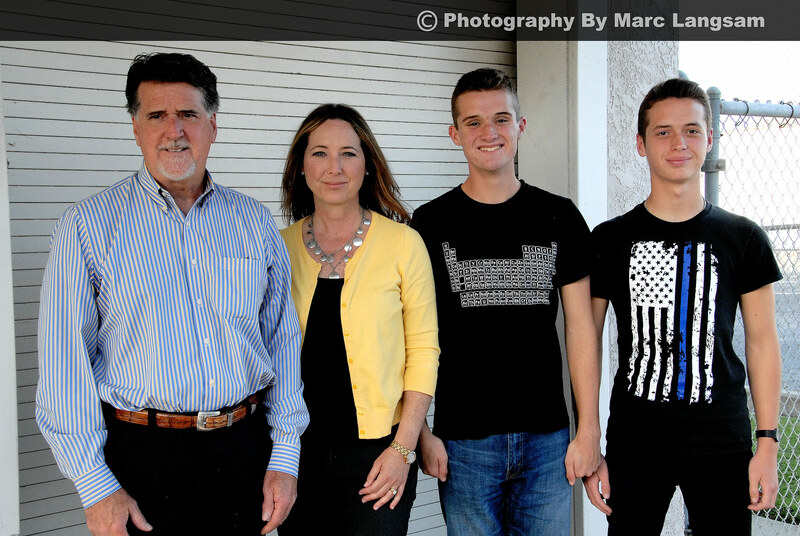 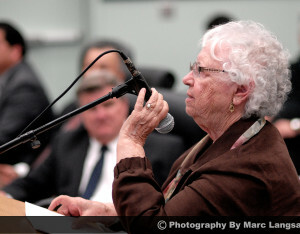 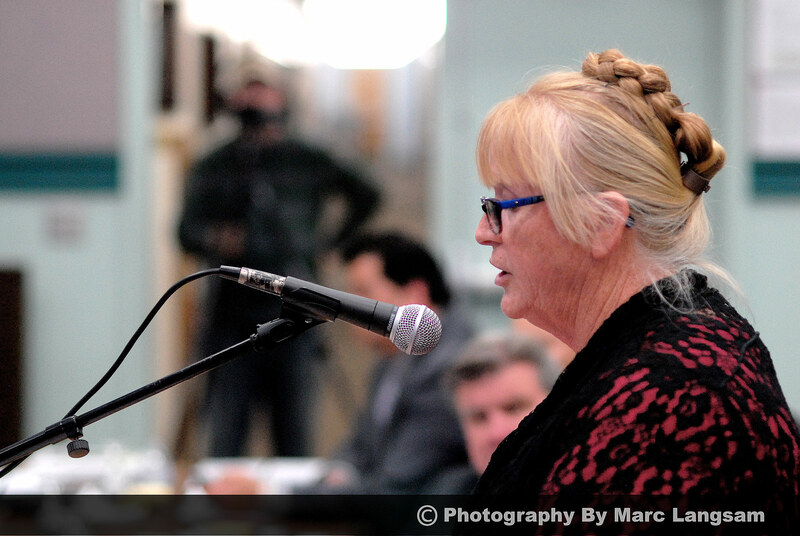 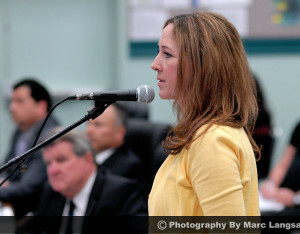 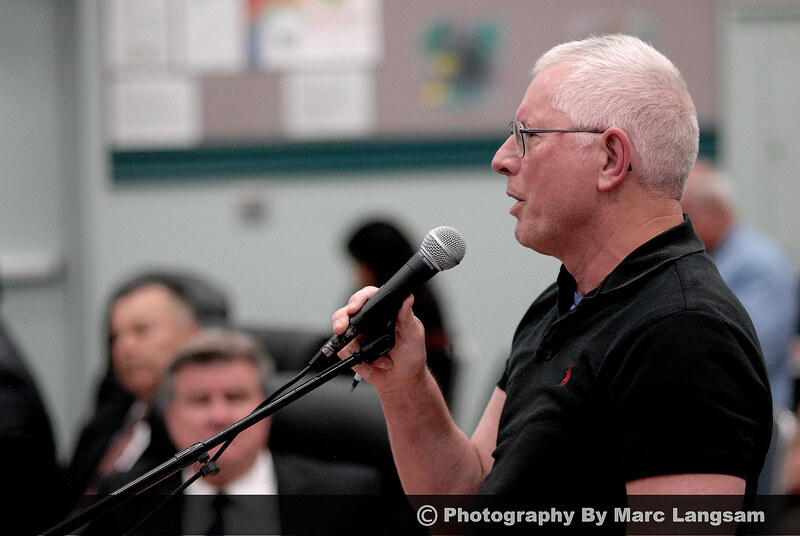 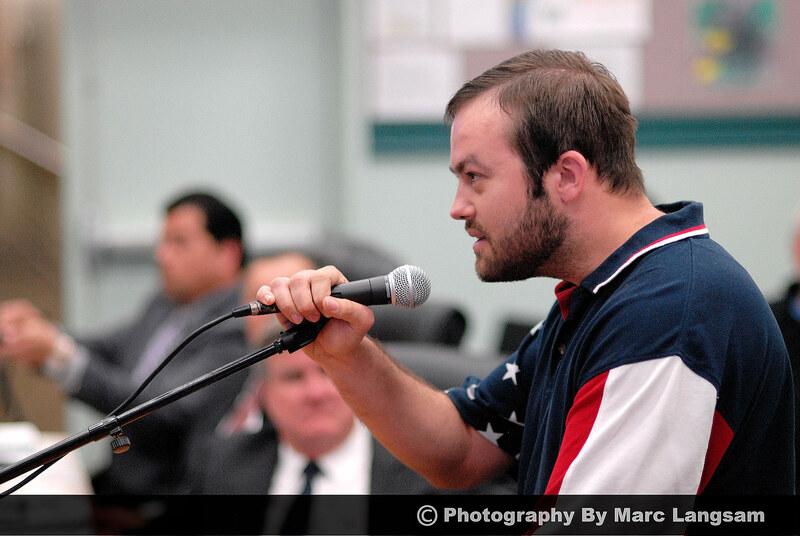 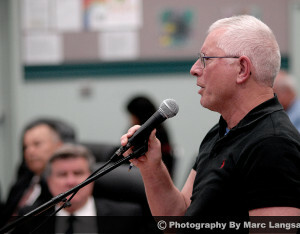 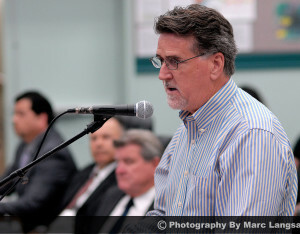 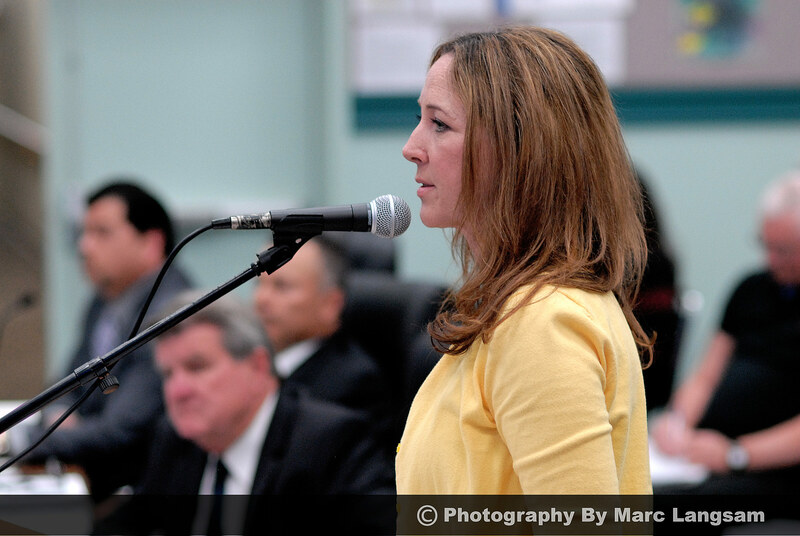 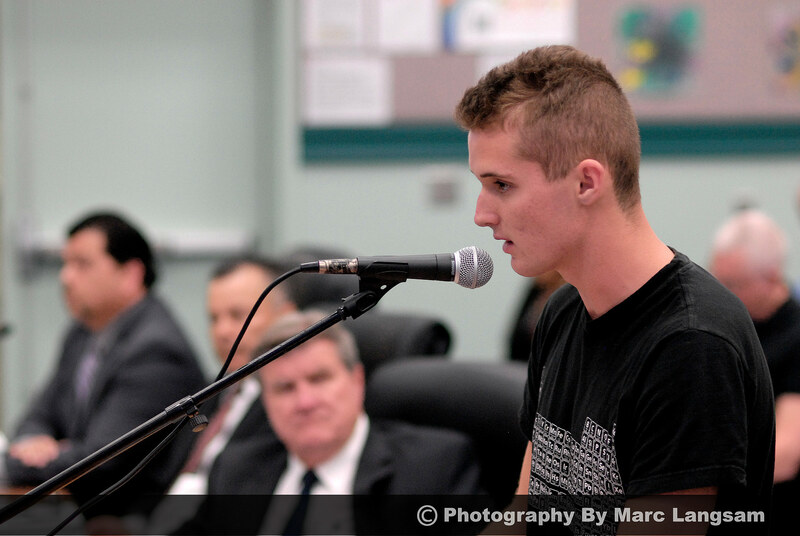 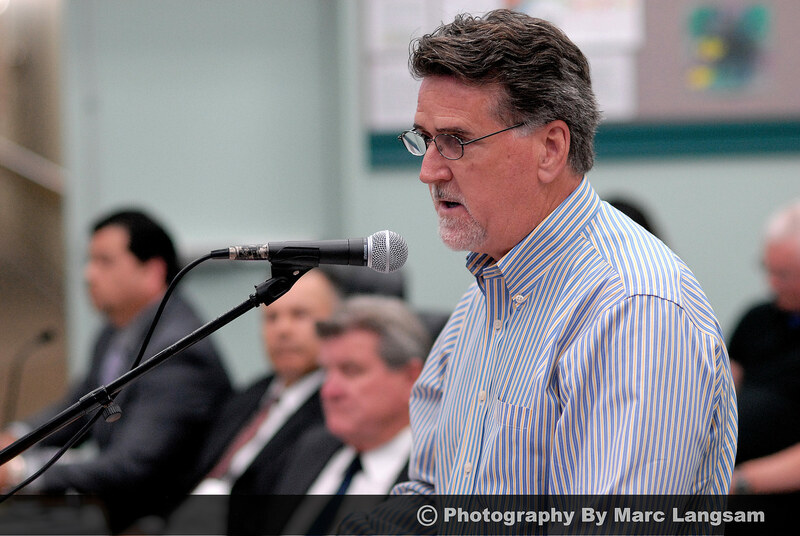 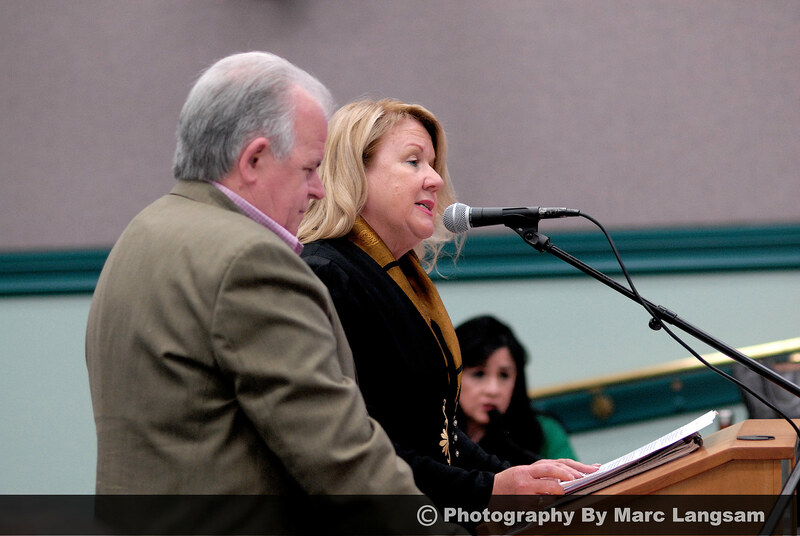 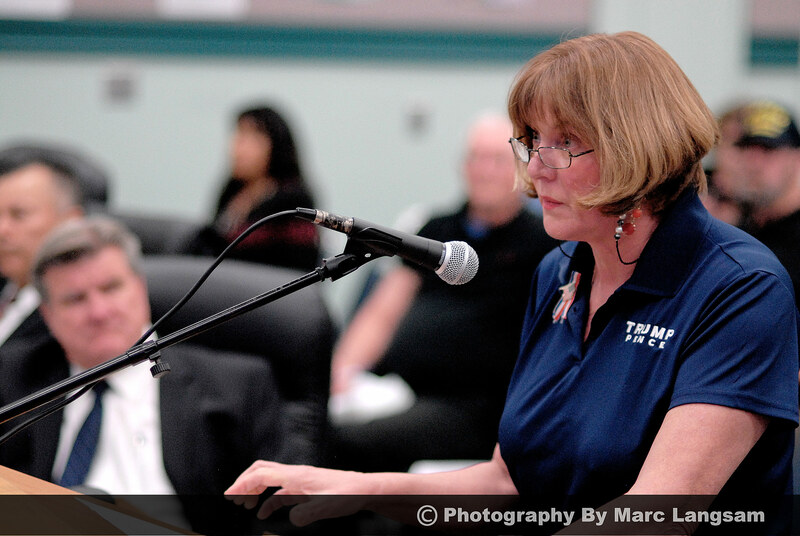 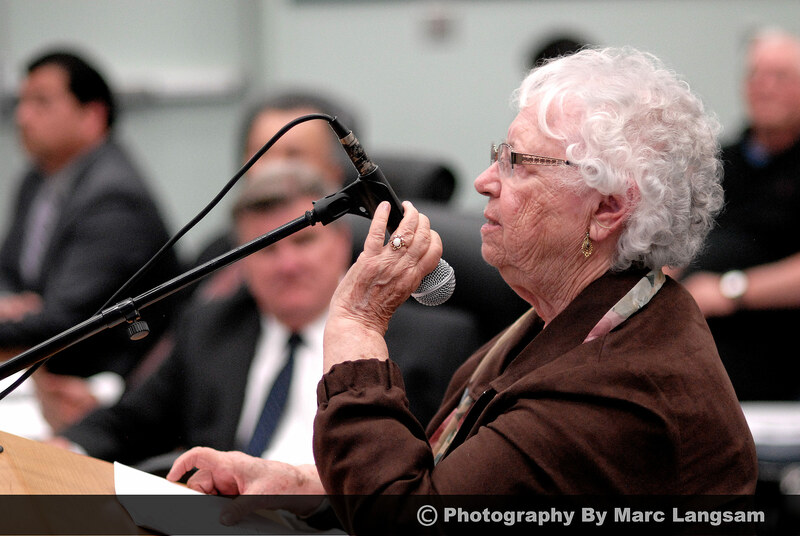 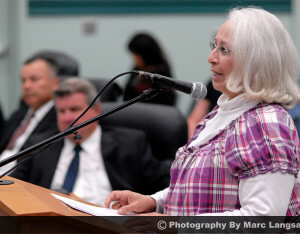 Oxnard Union High School District, Oxnard, California board meeting where Jane Germaine, her two high school attending sons Cole and Wyatt, her husband Tim and other concerned citizens spoke during their open public session. 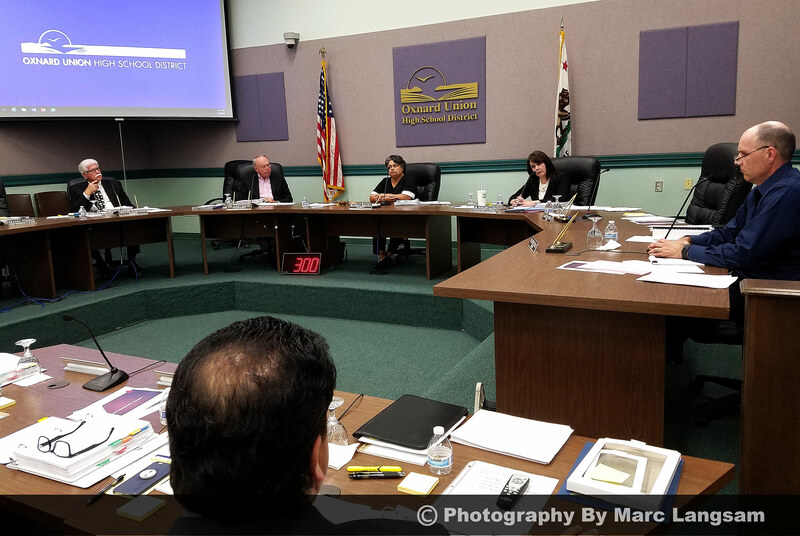 The topic was Indoctrinated Academia where 13 reported anti Trump/Anti Republican politically biased incidents encompassing multiple Rancho Campana High School teachers and administrative personnel. 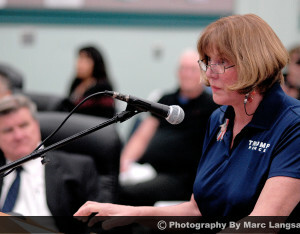 One incident was a teacher saying she lost a $100 bet that President Trump would’ve been assassinated on Inauguration Day.